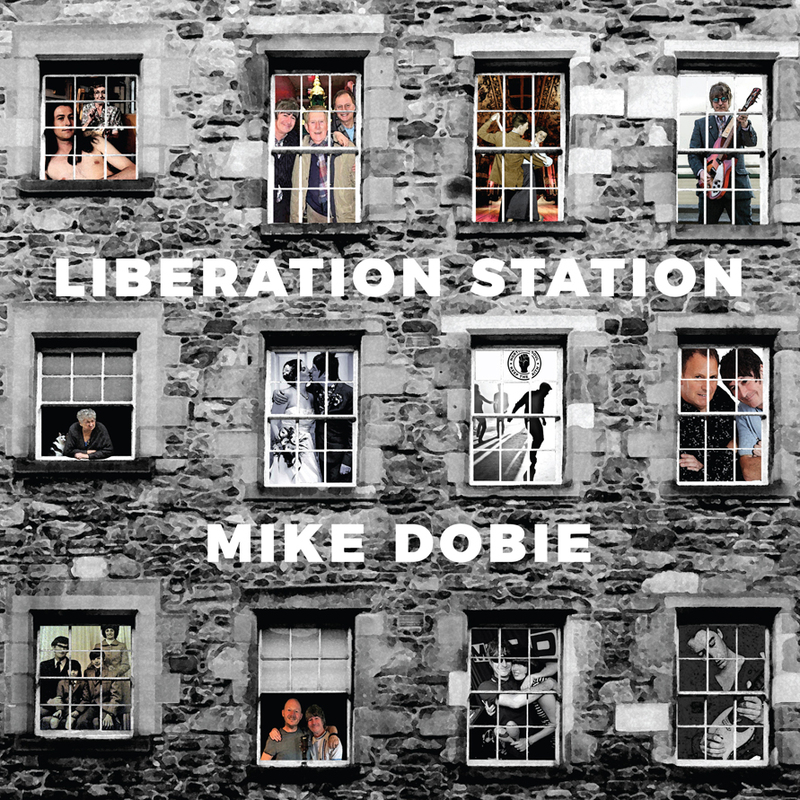 The new album by Mike Dobie is out now! Featuring 15 original tracks and released on 9th January 2019 on Confidential Records. Available in CD format, contact Mike (mikedobiemusic@outlook.com) to order yours today. Alternatively you can download direct from iTunes by clicking the icon below.